We specialize in high quality, high-speed Internet, satellite, VoIP and broadband cable service for business, corporate campus, institutional and MDU residential applications. Sippora's internet based management console puts you in control while we handle tech support and maintaince. New configurations and hookups are instant and easy. Management reports are instant and available 24/7. 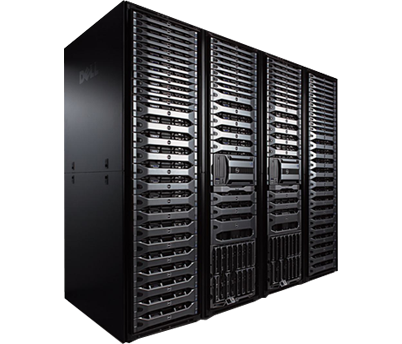 Sippora's offsite voice, data and broadband servers offer high physical security and power redundancy. 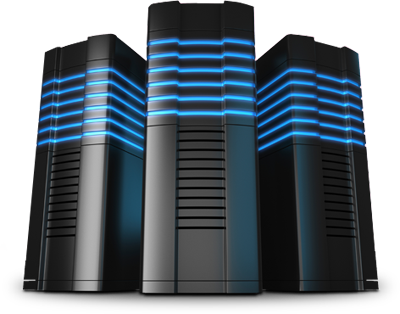 100% backup at our second facility ensure your network will always be up and secure. With our ultra mordern servers and optical cables, simultainious Voice, Data and Video are transfered in milliseconds with bandwidth to spare. We have a dedicated support team to help you 24/7 with special access numbers for your local managers and system administrators. MDU installations and service is a specialty that requires the extensive experience and capabilities that Sippora brings to the table. Preserving your good reputation with your clients is where Sippora Networks really shines. Our team works with yours to keep your customers happy. The key to any successful MDU installation is in the planning. Every Sippora quote includes a detailed step-by-step roll-out plan that will make the transition smooth and drama free. At Sippora we are experienced with dealing with local inspectors and regulatory obstacles. We have the knowledge and expertise to quickly solve any problem before it starts.